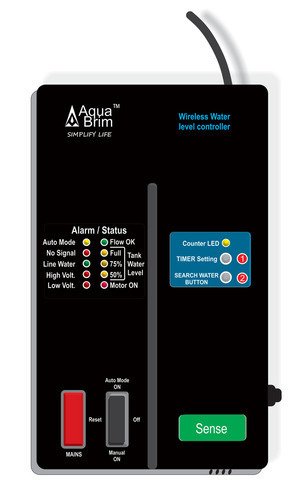 We are offering Water Level Indicator and Alarm Aquabrim to our clients. 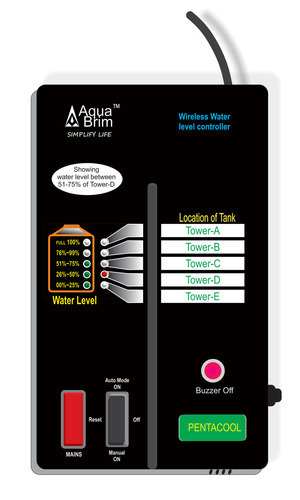 We are offering Banner Engineering Safety Controller and Module to our clients. 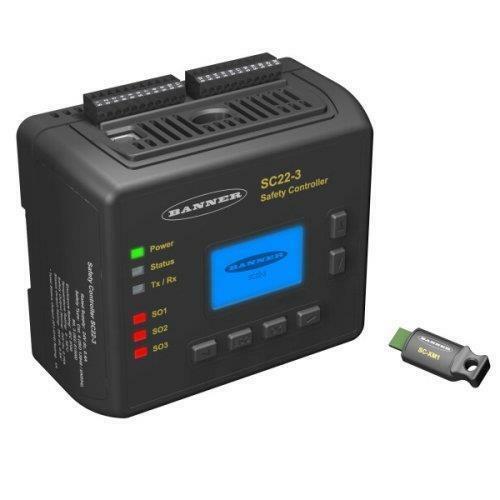 We are offering Water Level Controller to our clients. 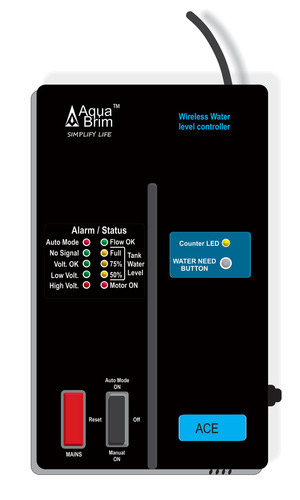 Looking for “Automatic Water Level Controller”?